seem to be right when you start your car, it may be time that you get your ignition checked and replaced by an ignition switch replacement San Diego professional. You should not consider doing it yourself, as it may worsen the problem, or worse, get other parts damaged or disconnected, which leads you to more repair and eventually more costs. The ignition system is a group of components that work in tandem to be able to create the ignition. The ignition system is contained of a distributor, a distributor cap, an ignition coil, spark plugs, and plug wires. The older ignition systems are using what is called the points and condenser system in the distributor. The current ignition systems, such as the one that your car most likely contained, are using an Engine Control Unit (ECU). ECU is controlling the ignition timing and the spark. 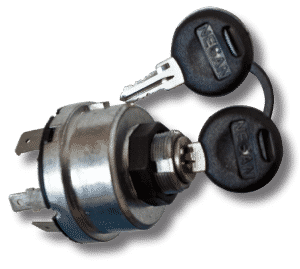 If something becomes wrong with your ignition switch, it can be a big problem for you, and this calls for an immediate ignition switch replacement San Diego. primary and secondary. The primary winding is gathering the power to create a spark, while the secondary winding is sending it to the distributor. This is all start in starting through the ignition switch San Diego. Furthermore, there are 3 contacts on an ignition coil. If the ignition coil has an external plug, the contacts will be on the inside of the case. The obviously large contact in the middle of your car’s ignition coil is where the coil wire goes. The coil wire is the wiring linking the ignition coil to the distributor cap. The second cap is the 12 volts wire connecting into the positive power source. Moreover, the 3rd contact is sending information to the rest of the car like the tachometer. 2. 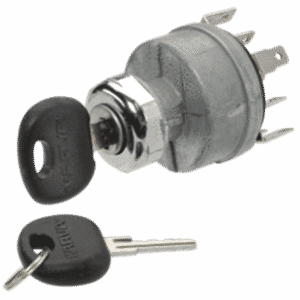 Wires and spark plugs – As mentioned, as soon as you get your key on the ignition switch San Diego and the ignition coil creates the spark, which is high powered, the rotor and distributor will take that spark, spinning it to the right outlet. Nevertheless, you will still need a way of transporting that spark into the spark plug. It is being done by the spark plug wires. The contact points on the distributor cap are connecting to a plug wire that takes the spark into the spark plugs. The spark plugs are being screwed to the head of the cylinder. Additionally, the end of the spark plug has been located at the top of the cylinder, and this is where the action happens. As soon as the intake valve lets out just the right amount of air and fuel vapor in the cylinder, the spark plug will create a blue hot spark that is igniting the mixture. It is the thing that causes combustion. The ignition switch San Diego does this thousands of times every minute. 3. 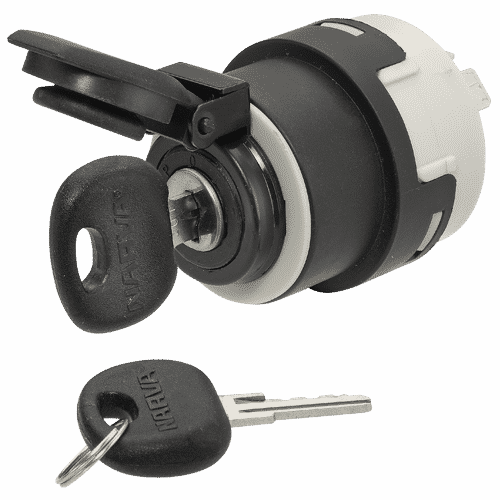 The rotor, distributor, and distributor cap – Your ignition switch San Diego coil is being linked to the distributor through a coil wire. The distributor will receive that powerful spark and then send it out to the spark plugs. The distributor is a very accurate spinner, because it spins and distributes the sparks to every spark plugs at the right time. As connected directly to the shaft of the distributor, the rotor is the mechanism that is distributing the sparks. Because it is connected to the distributor, the rotor is also spinning and making contact with numerous points, which corresponds to the number of cylinders that your engine has. 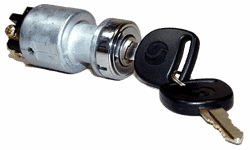 Faulty ignition switch – if you find that your ignition system is not being triggered and the engine is not starting the primary cause is related to the ignition switch. Worn spark plugs – Another issue that is usually found to be causing problem with the smooth operation of ignition is the spark plugs, which is starting to wear out. Dead battery – A common reason for ignition system problems relates to malfunction or failure of the primary car battery. does not make a noise when it started, they will check the battery terminal connections and look for the other loose connections in the ignition systems. The job of an automobile ignition system is simple. It is supplying a spark to the engine at the time when it is needed the most. Luckily, modern technology has stabilized and the latest cars have some logic at least. Additionally, more modularized systems are being installed in cars. Not even mechanics repair ignition systems, but they are also replacing bad components. Ignition switch replacement professionals are a great help for any car owners, especially if the ignition switch is the problem. They are only professional in repairing and replacing ignition switch, but they are also experts in repairing other parts of your car and improve its performance.